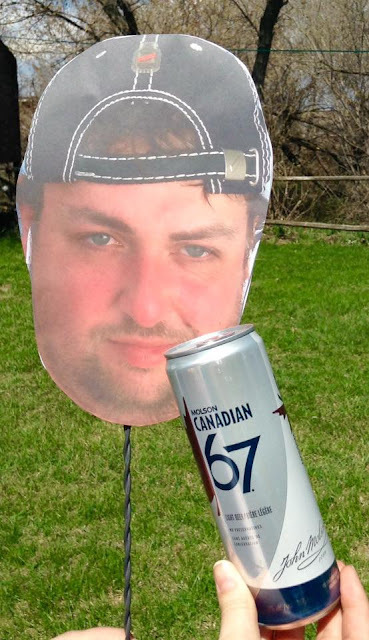 Today we're checking out the New England Pale Ale by Blindman Brewing out of Lacombe, Alberta. 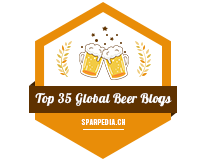 I consider Blindman to be the best of the new breweries in all of Alberta.. but the beer scene is simply booming like crazy so I have no idea what to expect in a year's time! 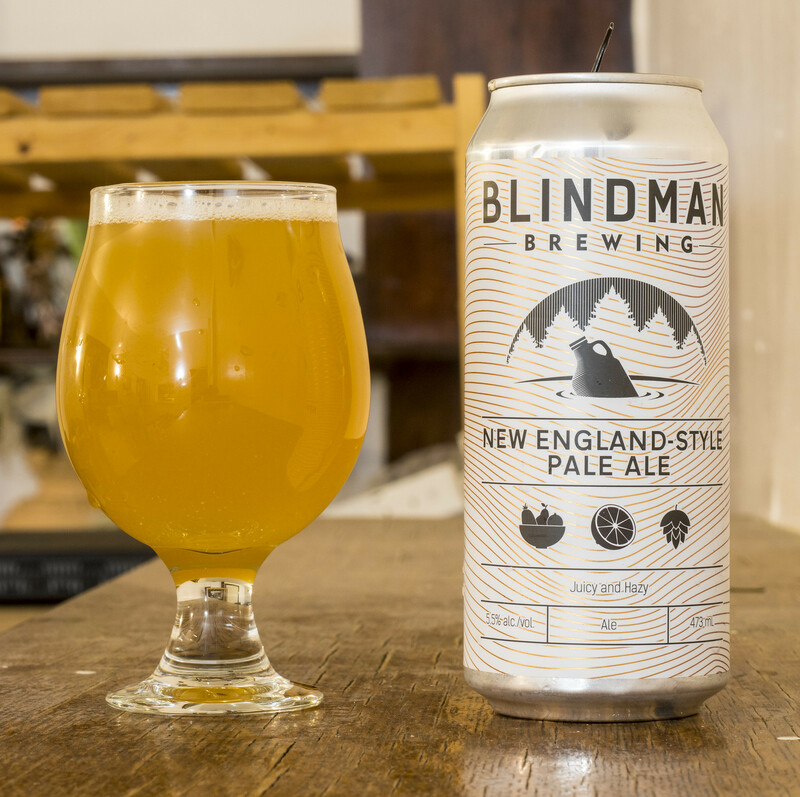 Today's review is Blindman's New England-style Pale Ale - It tops out at 5.5% ABV, 35 IBU and is described as juicy and hazy. Appearance: Pours a very cloudy, hefty orange body with a minimal amount of off-white head on top. Once the beer is being sampled.. there's a light amount of lacing on the glass. Aroma: Tropical sweetness - notes of pineapple, grapefruit, orange peel, lemon. Loving the aroma as it's very sweet.. not really noticing much else - no graininess or bitter hop presence so far.. all I'm noticing is sweet tropical fruits in every sniff. Taste: This is definitely your typical New England Pale Ale - it's full on fruit and tropical flavours without anything else really popping up. There's a good deal of sweetness of pineapple, orange peel and lemon, followed by a bitterness of grapefruit and lime. The beer is really easy to sample, too easy, really. Overall Thoughts: I pour the remainder of the beer into a glass and it has the appearance of orange juice poured too quickly - a bit frothy. There's a bit of sediment that pops out in the last pour of the beer, which helps give the beer that "OJ" look to it. It's sweet, tropical.. and... well worth the wait.